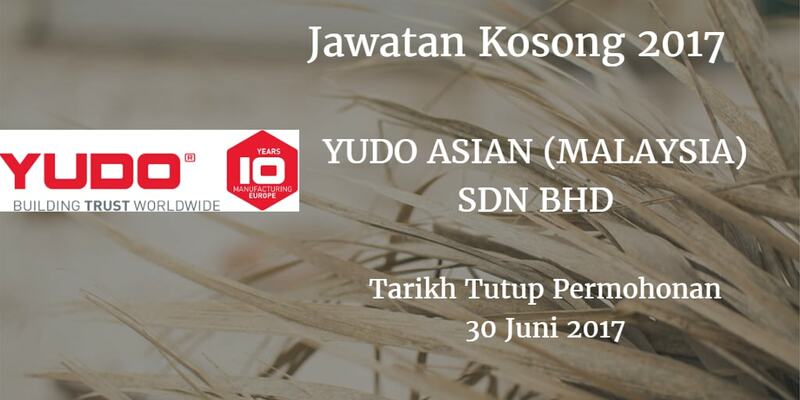 YUDO ASIAN (MALAYSIA) SDN BHD Warganegara Malaysia yang berminat bekerja di YUDO ASIAN (MALAYSIA) SDN BHD dan berkelayakan dipelawa untuk memohon sekarang juga. Candidate must possess at least Certificate/Diploma in Engineering or equivalent. Minimum 3 years relevant working experience / fresh graduates are encouraged. To perform various jobs using the machinery. trainingwill be provided. Candidate must possess at least Certificate/ Diploma in Engineering or equivalent. 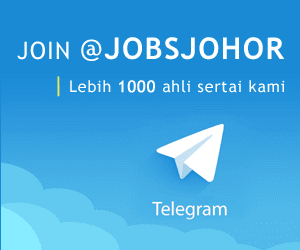 Candidate must possess at least SPM / Certificate. Any other task assigned by superior. Candidate mustpossess at least SPM / Certificate. No 4. Jalan Indah Gemilang 2.